This event is SOLD OUT! Sponsorship opportunities available here! 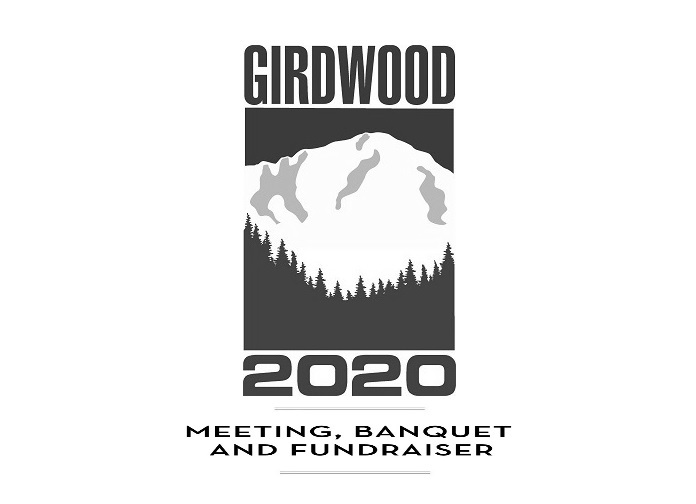 If you are interested in sponsorship opportunities, volunteering, or donating auction items please send us an email at executivedirector@girdwood2020.org – we appreciate your support!